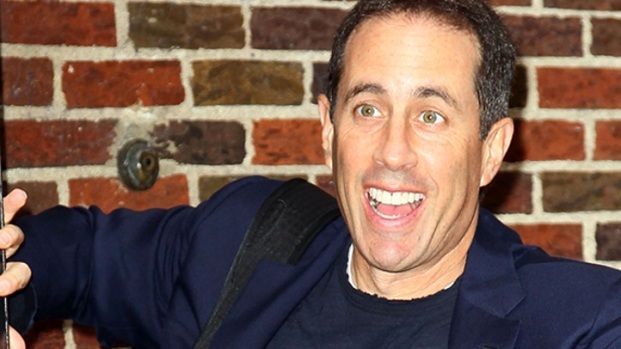 The "Seinfeld" actor has proven that he is indeed master of his dome. 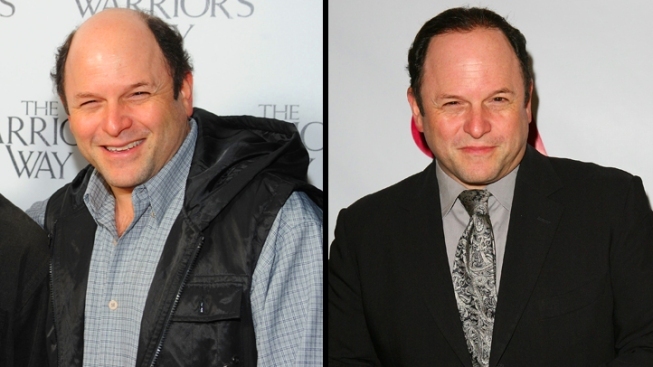 Jason Alexander isn’t bald. He was bald. 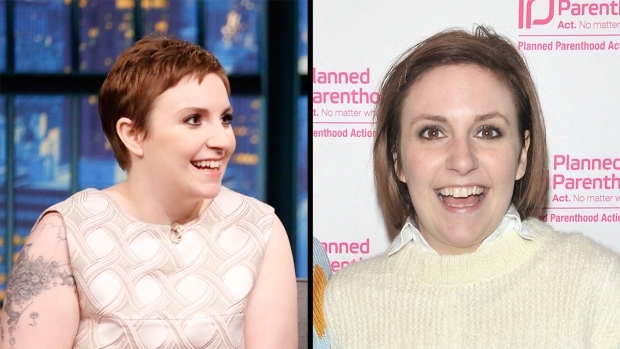 The 52-year-old Seinfeld savant, who played bumbling bald man George Costanza, debuted a new head of hair while attending the C.S.A. Artios Awards in Beverly Hills this week, the New York Daily News reported. The new look isn’t a complete shocker—Alexander gave a few key hints over the summer via Twitter that he was looking to make some changes in his coiffure.